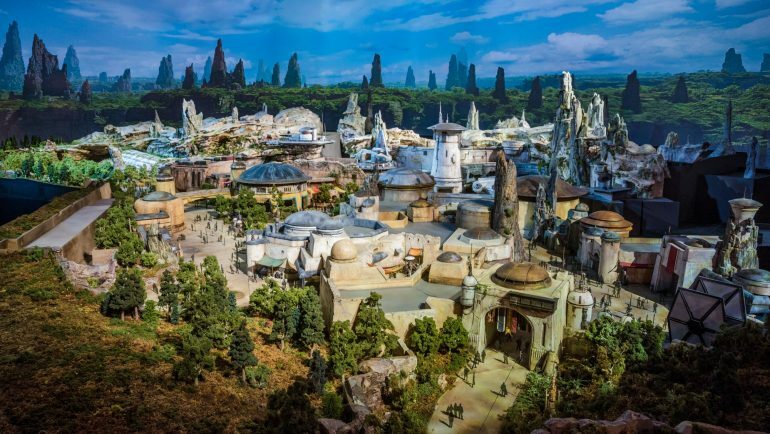 Disney Parks Consumer Products Chairman Bob Chapek announced two huge new attractions coming to Star Wars Galaxy’s Edge in Walk Disney World in Florida and Disneyland in California. First up is the Millenium Falcon: Smuggler’s Run fully interactive experience. 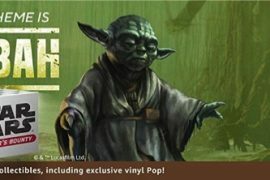 This attraction will put you and 2 other crew mates in the cockpit of the Millenium Falcon for a fully functional and immersive run through the galaxy. You can hop into the Falcon in Summer 2019 for Disneyland goers and Fall 2019 for Disney World fans. Next up we have Star Wars: Rise of the Resistance which features an action packed battle between the First Order and the newly formed Resistance. It is not very clear what part the guest will play in this attraction, but this looks to be a very fun and intense clash regardless of how you interact with it. This attraction will also open in Summer 2019 for Disneyland and Fall 2019 for Disney World. If two new attractions weren’t enough for you, then prepare to be sated, because this next one is a biggie. The legendary composer himself, John Williams, is creating and composing brand new Star Wars themes exclusively for the Star Wars Galaxy’s Edge experience! From what we can hear in the preview, it seems like William and the iconic London Symphony Orchestra have outdone themselves again. Be prepared to have constant chills when walking through Galaxy’s Edge. On top of everything else, Chapek also gave some details on the brand new Star Wars resort coming to Walt Disney World in Florida. The resort will be themed after a luxury starship and be equipped with top tier dining experiences, suites with space views, and other fully immersive Star Wars experiences. Get ready, people. Disney Parks are now a must visit for all true fans.